Ron and Maggie Tear Photography: Strokkur explosive. Took lots of the geysur, a whole series of images. More to follow. 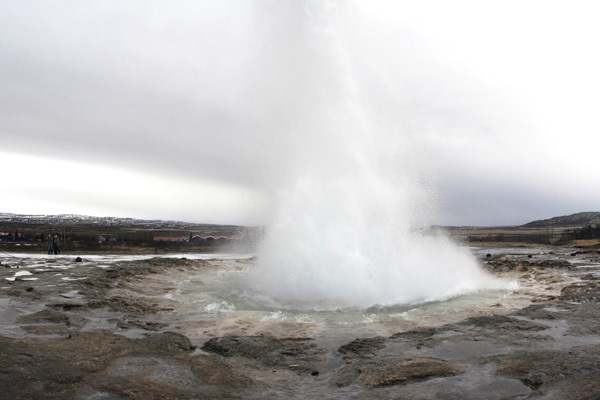 Geysir, Iceland, Arctic, Atlantic Ocean.